There are no known service issues today. We are a service orientated company offering complete Unified Communications & Connectivity Solutions to small and medium sized business throughout the UK.Our direct client base currently includes PLC's & UK Fast Track Companies. We also provide technical expertise and on-site services to some of the leading telecoms providers in the UK. We are a reliable, responsive and technically capable service provider with a proven track record. Every day, thousands of people rely on the connections we make to do business. We want to build long term, sustainable relationships with our clients, earning their trust by understanding their requirements and delivering an excellent service. We employ people that are not just technically capable but enthusiastic. We want people to be excited and proud about what they do. Find a job you love doing and you will never work a day in your life! We like to get results. We have a positive, can do attitude and we love to get results for our clients. We like to see our products and services have a positive outcome for you and your business. 15 years of experience in the design, installation and ongoing support of telephony solutions for small and medium businesses throughout the UK and Europe. I started out as a trainee technician in 1999 and soon realised I had entered in to a fast paced and exciting industry which each day provided new challenges and opportunities to learn. I thrived in this environment and quickly progressed to a senior engineering position. Throughout my career I have delivered solutions to small family businesses, large government organisations and a few household names. 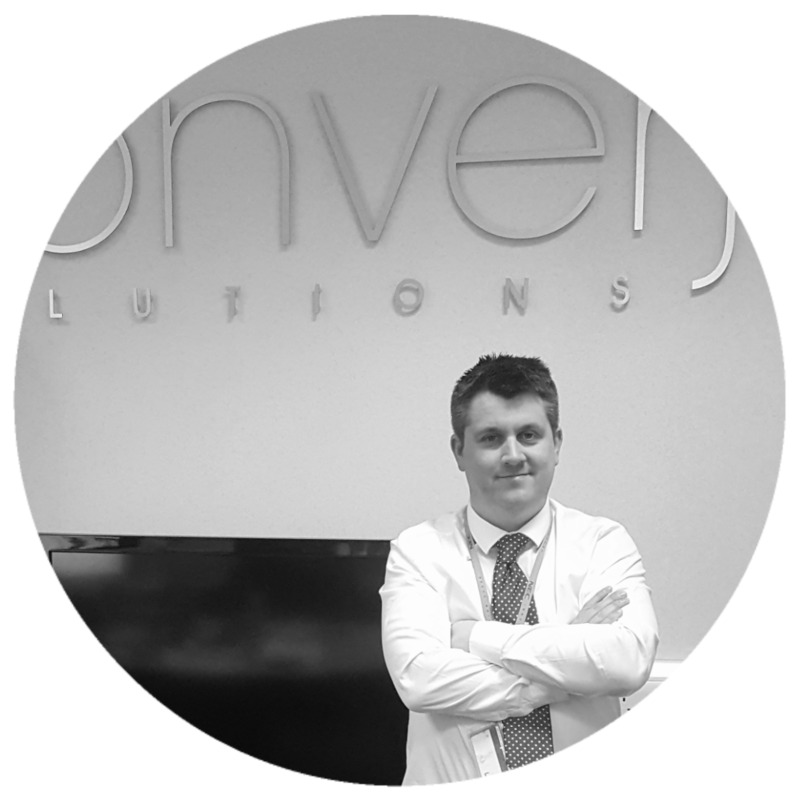 In 2009 I was ready for a new challenge and founded Manchester based Converj Solutions. Since then our customer base has doubled in size each year. Our direct client base currently includes PLC's and UK Fast Track Companies which requires us to be very organised and responsive as a small business. I am particularly proud of the fact that year on year our retention rate with clients on support contracts has been excellent. We make big promises about our service and I believe this shows that we fulfill those promises. 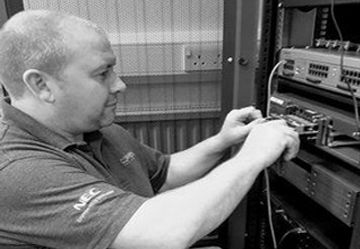 Dave started working in telecoms as a junior technician in 1993 and over that time has gained a vast amount of experience in all areas which help him deliver an excellent service as technical director. During his career he has worked on several projects of interest including the London Olympic Village. 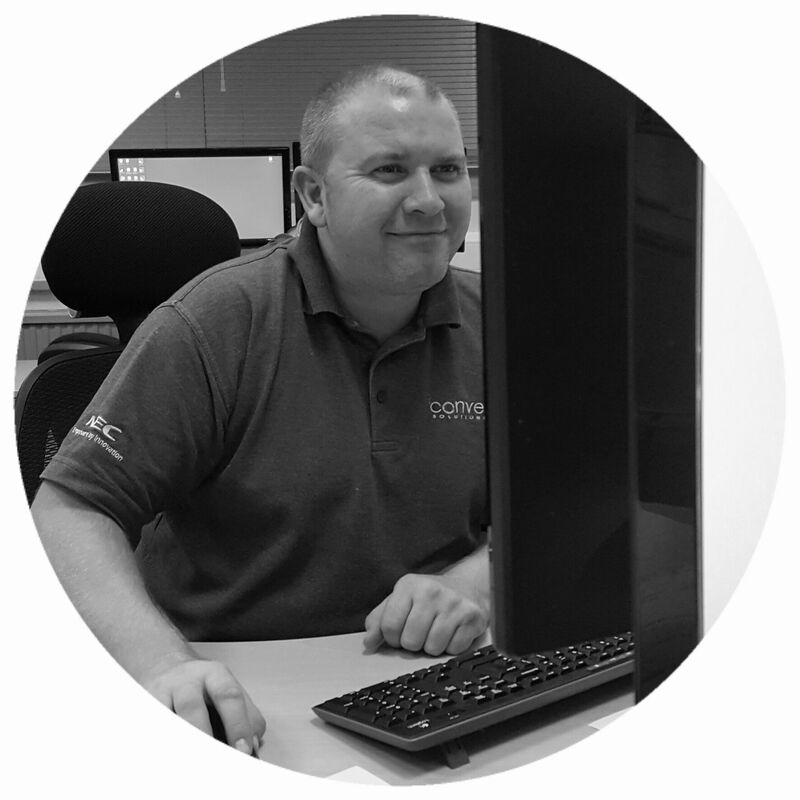 As one of the most respected engineers in the industry Dave joined the business in 2012 looking for a new challenge and now fills the role of technical director, overseeing all activities in that area from scheduling through to service delivery. During his spare time, Dave enjoys spending time with his children and watching Formula One. 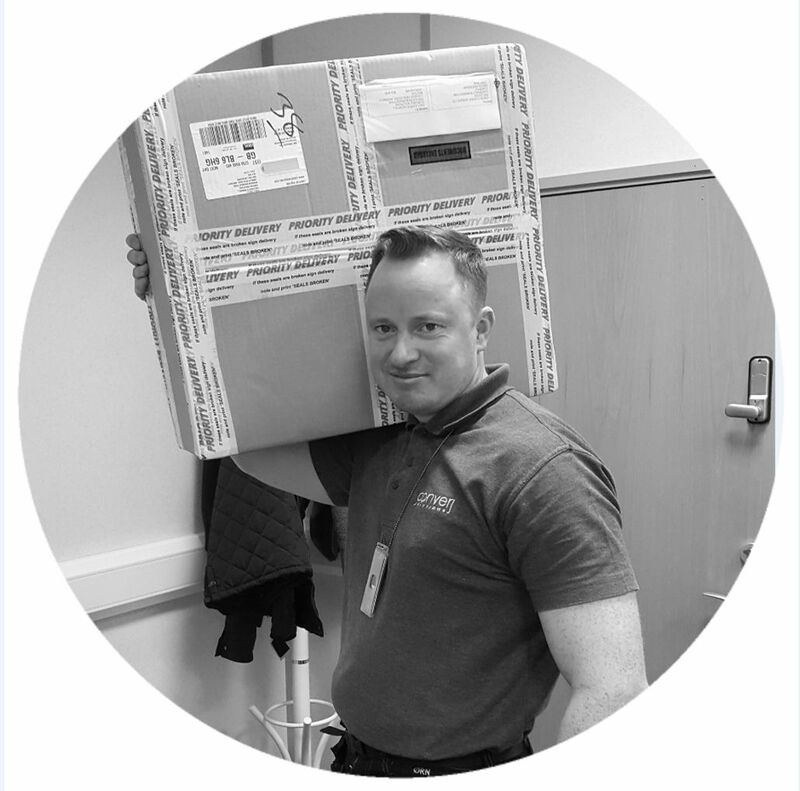 Matt joined us in 2014 after serving in the Signals Regiment of the British Army where he developed a broad range of communications engineering skills. Matt is enthusiastic about the job and highly personable. Matt is the team leader for the Panasonic range of telephone systems. In his spare time he likes to spend time with his children, as well socialising and improving his health and fitness. 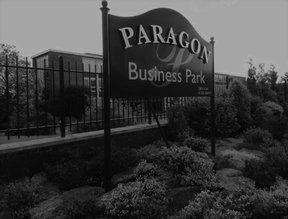 In 2013 we moved to our new offices at Paragon Business Park in Bolton to take advantage of the excellent facilities and transport links. We have invested heavily in infrastructure. Award winning remote access and help desk software allows us to deliver and measure the quality of our support service. We provide all of our remote and national on-site services from the Bolton office. 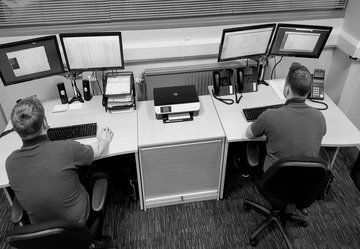 We have a long and successful history with the business park and it's tenants with many long term customers on-site who use a range of our services from structured cabling through to managed telephony and call management systems. We have ample parking and excellent on site catering services so if you are ever in the area we would love you to call by. At our specially equipped offices in Bolton we have invested heavily in infrastructure. Award winning remote access and help desk software allows us to deliver and measure the quality of our support service. We respond quickly to customer issues we offer fast on-site hardware replacement and unlimited configuration changes. 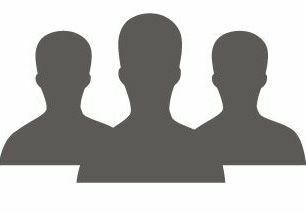 We are proud of the excellent retention rate on our support service with all customers renewing in the last year. We pride ourselves on being a true, complete solutions provider and we believe it is important to have the skills and resources in house. We invest heavily in training and pride ourselves on not using contractors. Our technicians are all trained but more importantly experienced on their specialised products. We have direct relationships with the manufacturers of the products we sell and we order connectivity directly with network operators. 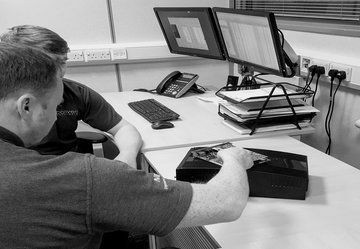 We have a rich history of delivering complex projects on time and on budget, often working with cutting edge technology, our first VoIP deployment was way ahead of the trend in 2006. Every business is unique and we have a track record of implementing bespoke solutions for clients with highly specific needs. We are proud to be a business that has grown for 10 years solely on recommendation and reputation.